Thank You United Way! You have helped us launch so many programs. On behalf of all our staff, thank you for taking time to visit our school on the web. We try to make our site a useful resource for current families and for families considering joining our school community. 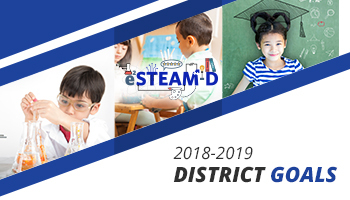 Here you’ll find information about how to enroll, our school calendar, breakfast and lunch menus, directions to our school, and other helpful links that can help children be better students and parents to provide better support at home for the learning that takes place here. If you’re looking for a school, the first thing you should know about Revere Elementary is that we enjoy working with children, and treat each of them as individuals, with kindness and respect. Children come to us with a variety of needs, challenges, and talents all their own. So we first try to get to know each child and each parent to create a positive relationship. That helps teaching and learning become interesting and fun, and we believe school should always be a fun, safe place that children enjoy coming to. Please feel free to come and visit. We look forward to meeting you and your children! 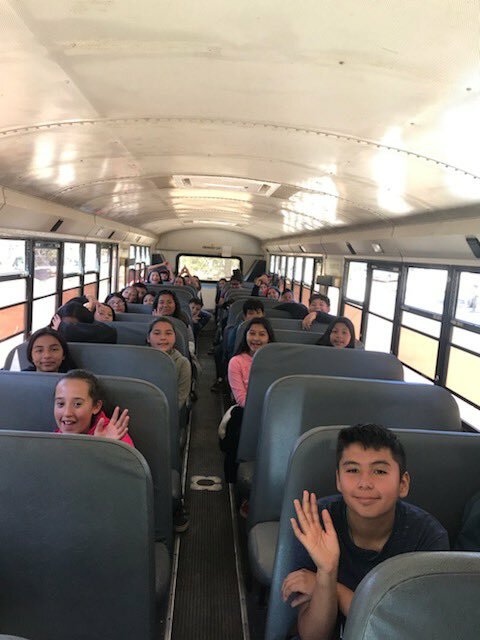 Our 6th grade students say see you soon! They are on their way down the mountain & should arrive around 1:30.